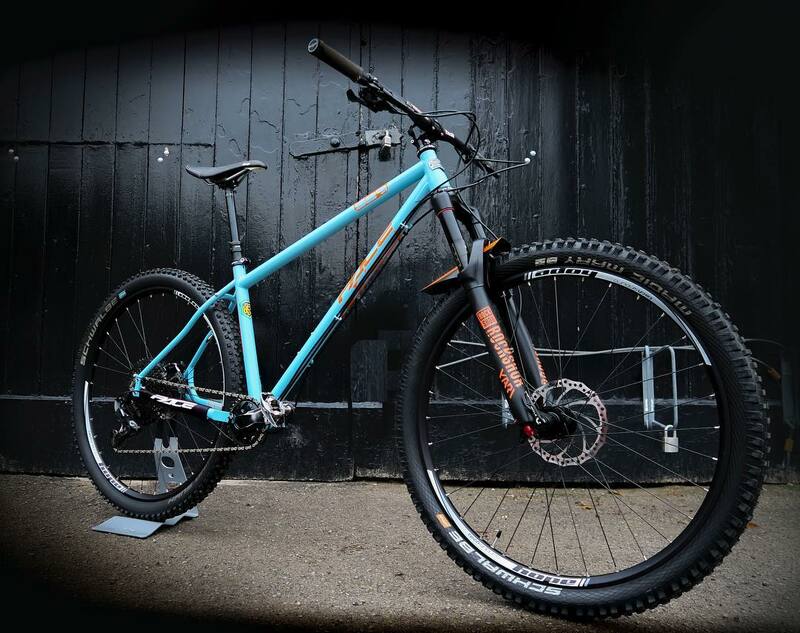 "Pace have just launched two brand new steel hardtail mountain bikes and I spent an awesome day being shown around Dalby Forest's secret trails by their designer Adrian Carter. This is the video on the RC627, mostly filmed after I ran out of light filming the RC529 edit in Dalby with Adrian." 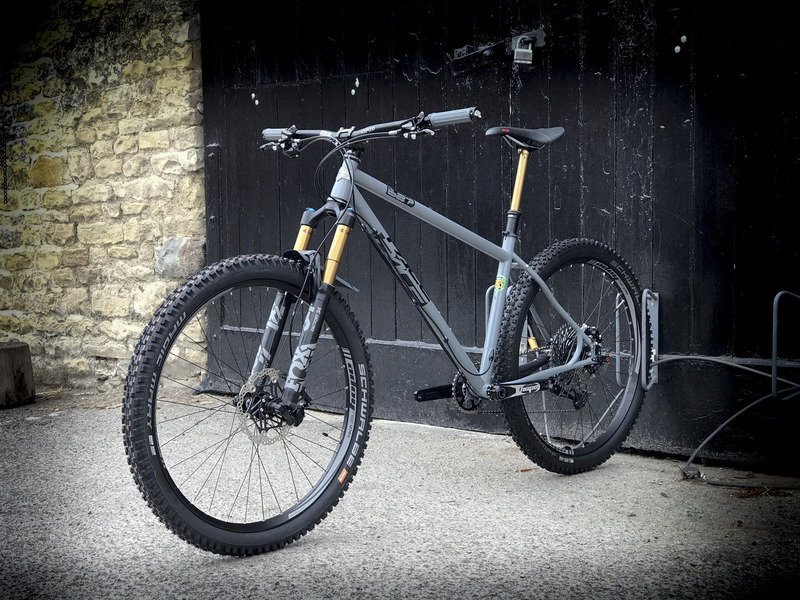 Pace have just launched two brand new steel hardtail mountain bikes and I spent an awesome day being shown around Dalby Forest's secret trails by their designer Adrian Carter. This is the video on the RC529, but as you'll see we ran out of light so the RC627 will be a separate edit"